It can be extremely challenging to keep your online and offline things safe and organized. So in this article, we are going to point out the significant differences between Sync and backup. We’ll also share few important tips which you should remember to prevent yourself from unwanted events. 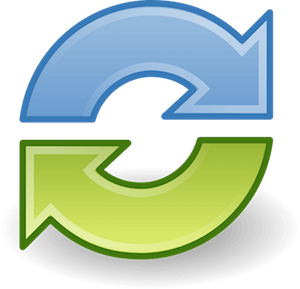 Synchronization (Sync) is the process which ensures the data in two or more locations are updated simultaneously. For instance, if a data file is added to one device then the same will be concurrently updated in other synced device. Depending on the tools, you can sync your data offline and online. Offline syncing can be done via USB cables and WIFI as well. While the online synchronization is done by using software’s available on the web. There are several software applications available on the web which users can use to sync any data files like music, pictures, documents, videos, etc. There are also specialized independent programs for Synchronization, and these might be an excellent choice if you have some specific needs and worries. They are usually not free, and you will have to pay for them. However, if you do enough research, you just might be able to find excellent shareware Synchronization programs that will do almost everything the more expensive programs can do. Backup is the process of creating additional copies of files as an alternate in case the original data are lost or destroyed. It is quite difficult to explain to people why something significant is that important, especially when this something is so obvious that it almost hurts. However, backing up your devices is something that people tend to forget for some reason, and it is quite remarkable to remind them every day that this is something they should regularly do. In this article, we will, therefore, flesh out some of the main reasons why you should back up your devices and why you should try and do this regularly. What makes the backup so important? There are several reasons why backup is one of the most important things that you should do for your mobiles, computers and other storage devices and why it is one of those things that you should remember to do from time to time. The first reason is that everyone has the specific file that needs to be saved and preserved against unwanted events and the second is that it has become easier than ever to lose those data. However, we would like to go a bit deeper into the matter and give the more extensive explanation for this. Firstly, it is important to remember that absolutely everyone has a particular file or more of them that need to be preserved no matter what. There are people who believe that this is not the case that their computers contain nothing of particular importance. These people only later realize that they had some files which were vital to them and without which they find it difficult to run their business as usual. It is a terrible idea to neglect backup as an essential part of keeping your company working in order. Tech devices are more vulnerable today than ever before due to constant internet access, and the fact is that more and more data is kept on a single computer. Losing all of this does not have to be such a massive problem if you do your backup correctly and regularly. Therefore, backup regularly and you can rest easy, knowing that all your data is stored somewhere where it is safe from any unwanted events and circumstances. Sync vs. Backup are the methods to mirroring or replicating the copy of your data on your mobile or computers. Syncing is done to ensure both the ends have the identical set of files. 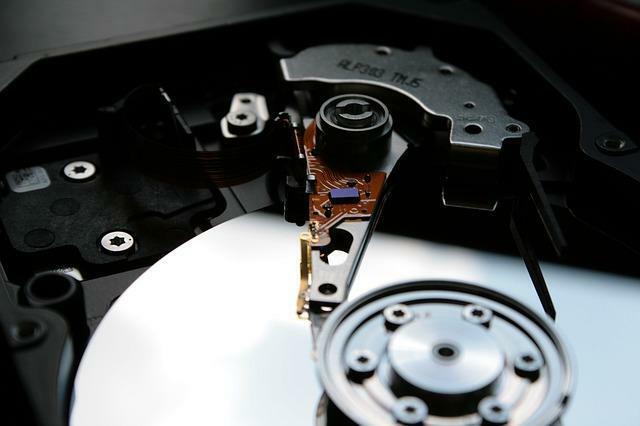 While backup means to copy a particular set of data from one device to another or vice versa. Typically both the methods are used to ensure the data is safe on a day to day life. For more information please refer to this source.